"Thank you so so much to both of you!! We adore the pictures. Every aspect of the day that we (or I!!!) had planned for a year was captured perfectly! Love the range of tones used and the expressions on peoples faces that help to tell the story of the day very accurately. You even managed to capture my expression as my nan gave me the rats that she had knitted-brilliant!" "Thank you so much for your hard work on Saturday. You were both more than photographers- you were key to the smooth running of the day - organising and coordinating everything as you went along. 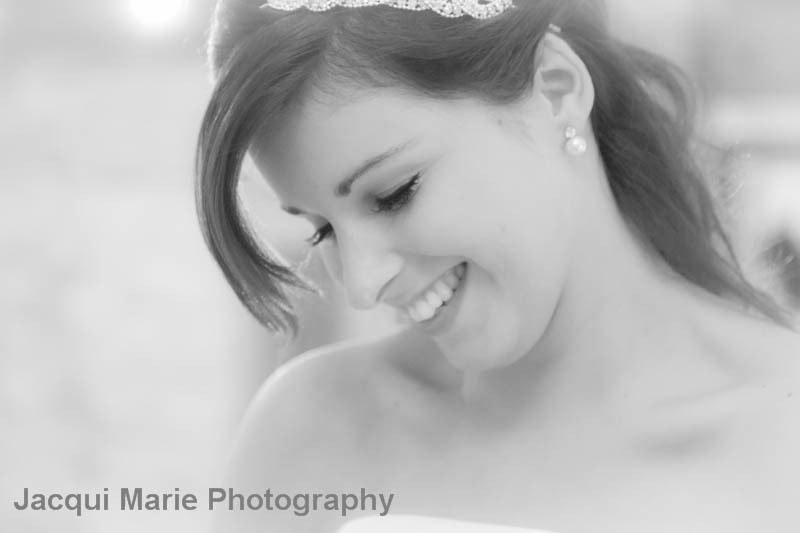 Your passion and experience in both photography and weddings contributed massively to the amazing day we had. Many of our friends have asked for your details as they saw what a lovely couple you were and the skills you have. 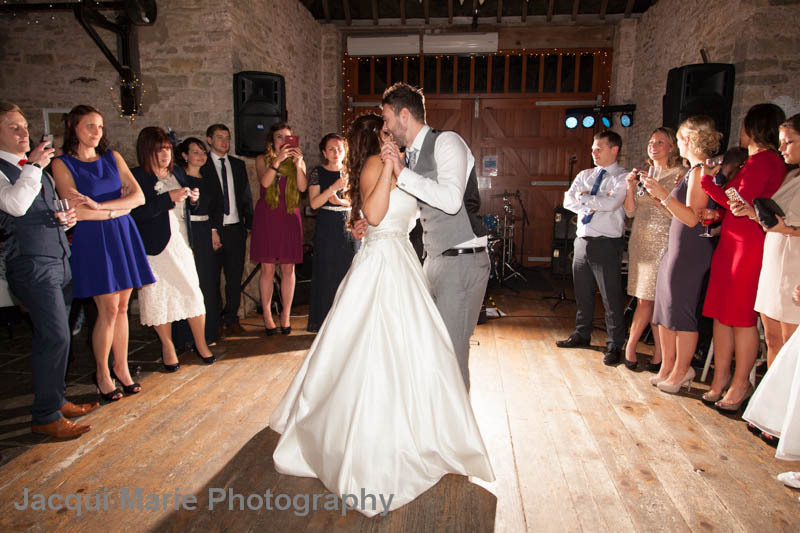 Most importantly, even though you go to a different wedding every week, your enthusiasm made our wedding feel as special to you as it was to us and we cannot thank you enough for that." 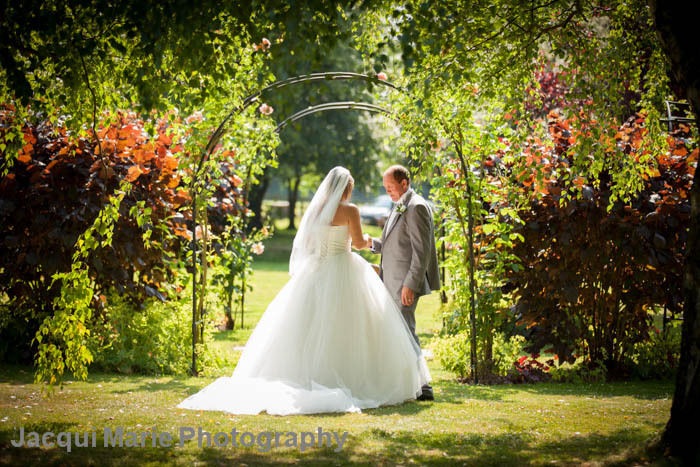 "Jacqui and Steve are excellent photographers and really make you feel comfortable and confident in front of the camera. I've had the opportunity to work with them on a number of different shoots and on each one they've been professional, friendly and have created some really beautiful photographs. They are fantastic wedding photographers and were amazing at remembering people's names and were really good at blending in with our guests and got some really great shots of family and friends when they were least expecting it. We were extremely happy with all of our wedding photos and our beautiful album. 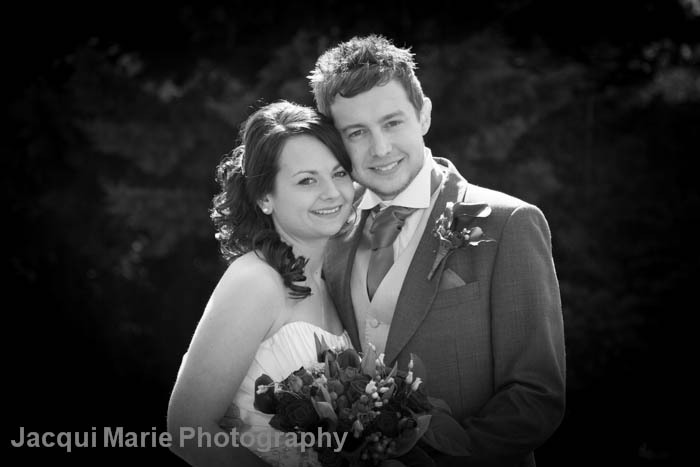 We would definitely use Jacqui and Steve again and would recommend to anyone to use them." 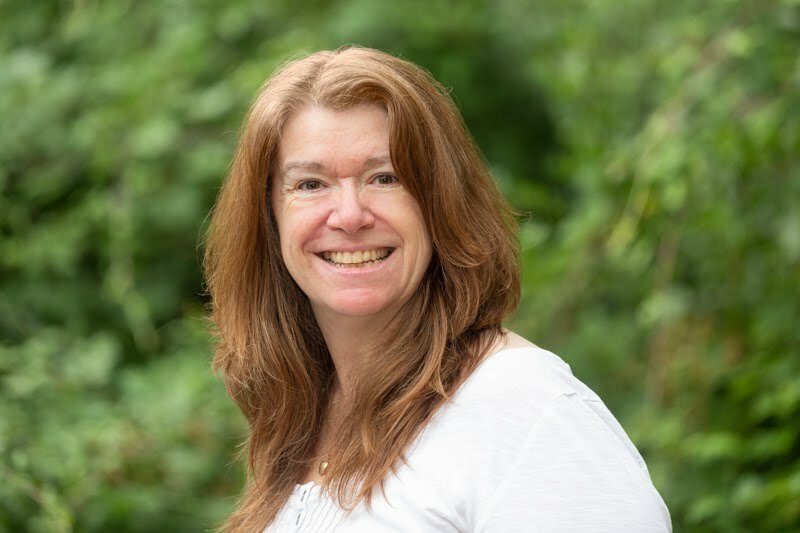 "Words fail me to express my delight in the fact that Jacqui Marie Photography produced results that were exponentially better than even I could have produced! In addition to their supreme professional skills, I keep on spotting extra little ways in which they enhanced the story by focusing on a unique little detail, that helps to speak volumes! To the extent where you wonder: How did they know to focus on that? The sensitivity and creative with which the photos were created were extraordinary. All this together with the fact that Jacqui and her husband are an experienced couple attuned to each other, giving you TWO different perspectives!! 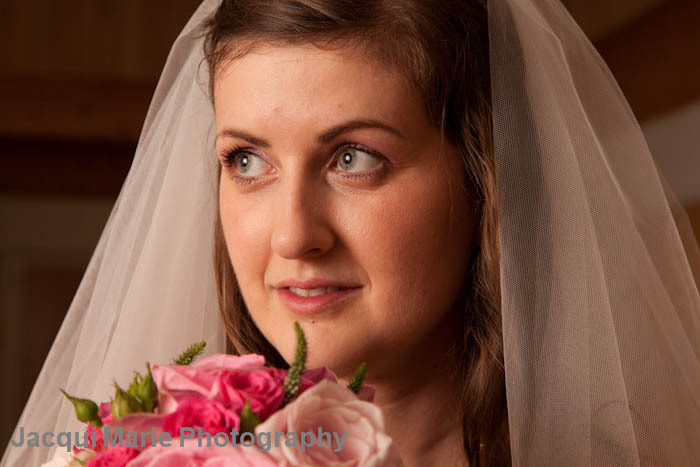 (Like one concentrating on the bride walking down the isle, whilst the other captures the essence of the waiting groom . . . ) Added to which, both give you the feeling that they actually WANT to be there – rather that just do a job! - Two skilful hunters who persistently seem to capture the very best possible perspective! Added to which, the aftercare service is second to none. I have congratulated myself time and again for having made this brilliant choice!" "Just wanted to say how pleased I am with the photos, made me laugh and cry at the same time, so many happy faces captured!"